Most Japanese kendojo have a suburi bokken hidden somewhere in a dark corner. These come in various shapes and sizes including oversized shinai, implements that look like overweight bokken or the massive hexagonal clubs used in some kenjutsu styles. What they have in common is that you see very few people using them. 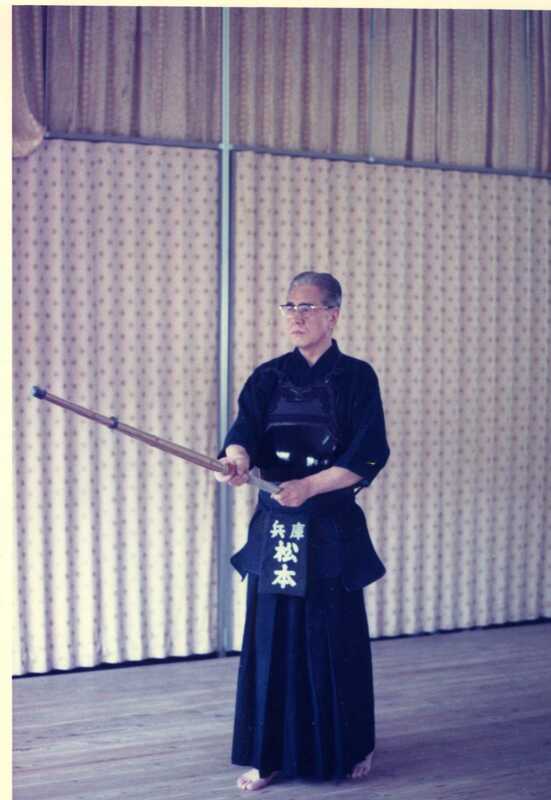 The few times I have seen people working with heavy suburi bokken, it has been in unstructured sessions without the supervision of an instructor. Based on this limited evidence, I had the feeling that they were doing more harm than good. By this I mean that they had to make adjustments to their posture and cutting action to support the extra weight. In trying to control a heavy bokken, the grip tends to tighten, making the angle of the wrists more acute and causing the biceps to take the strain. This in turn brings more shoulder strength into play and as a result the exponent may find himself leaning forward, which is at odds with the correct upright posture that we aim to develop. Suburi bokken have been used by for many years and by many great kendo masters past and present, obviously this means that in the right hands they are an aid to developing good kendo. Where they cause problems, is when they are used incorrectly. In the hands of a kenshi who has good posture, cutting action and tenouchi, or under the supervision of a good instructor, they should help strengthen good technique. The same good be said about katate, or singlehanded suburi , particularly if done for a high number of continuous repetitions. Without guidance a natural reaction is to adjust the position of arm and shoulder to take the strain. This will have a negative effect on cutting technique. Whereas an adult male’s shinai should weigh around 520 gm, suburi bokken can be three times that weight or more. 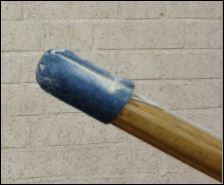 An iaito or shinken is approximately double the weight of a shinai, ranging from 900 gm to 1.2 kg and Iaido practitioners are taught to do a good job of cutting correctly with these. Correct technique is the answer regardless of the weight of the weapon. In kendo we need to keep an upright posture with our weight distributed evenly between our feet. 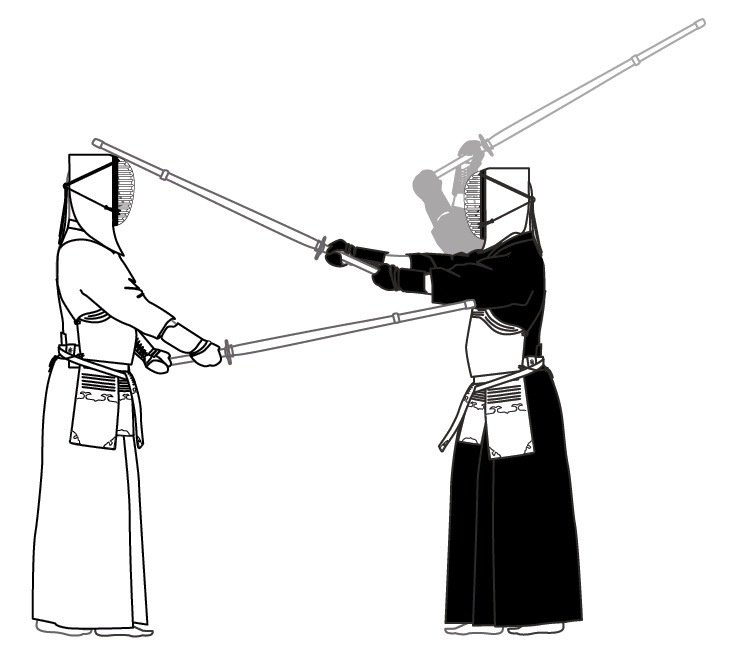 Our tanden should be braced and our arms hands and shoulders relaxed as we make the swing and we should finish with sharp tenouchi at the point or just beyond the point of impact. If we can do this, then the heaviest weapon and the largest number of reps should help rather than damage our kendo. Whenever I come back to the UK after seeing high level kendo in Japan I am struck by one major difference in our kendo- we show far less kihaku. I don’t mean that our kiai is not loud enough, but overall we do not show the same inner force and explosiveness that our Japanese peers demonstrate. Kihaku refers to the strength of spirit that we bring to our keiko. Outside the dojo in everyday Japanese a more usual translation would be “vigour”. 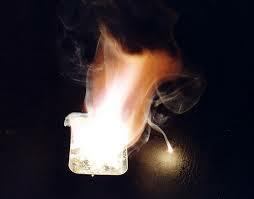 How this difference is manifested is difficult to explain, but let me try. It starts from the moment we stand up from sonkyo; instead of a “let’s wait and see what happens” attitude we should be fizzing like a piece of magnesium in water, looking for an opportunity to strike. When we find that opportunity we should explode, accelerating after we strike and taking our determination into zanshin. Partially, the way to achieve this is through correct breathing – taking a big breath before you engage, releasing part of it through kakegoe, holding the remainder in tame and then emptying yourself on the strike. Breathing alone though is not enough. We need to be in a state of constant readiness, able to attack at will. When we do strike it needs to be with total commitment. Win or lose we have to give it 100 per cent of our energy and effort. Our forward movement, particularly for men needs to be as fast as possible, picking up acceleration as we strike. The strike itself should be sharp, not hard. A fast relaxed swing with good tenouchi is the way to do this and it goes without saying that our fumikomi, posture and strike should be as one. Not everyone is in a position to do this. If you are in the early stages of your kendo career then you are still working on getting the basics right and it is almost impossible to put maximum effort into a strike when you are still thinking of the best way to do it. When technique is practiced until it becomes second nature, then it is the time to leave conscious thought behind and give it all you’ve got. In my younger days I was delighted to be given the nickname “bullet” by my Japanese sempai. I was sure that this was based on the strength and speed of my attack. It was only later that I learned that the real reasoning behind the name was that when we hit the bars of Kyobashi after training, I was considered unstoppable. Still it was a confidence builder while it lasted. 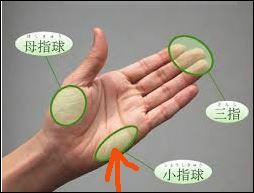 To be honest, I have never heard of the Hypothenar Eminence, but according to Wikipedia the “hypothenar muscles are a group of three muscles of the palm that control the motion of the little finger”. With this in mind the post’s description of the grip is pretty much in line with sensei’s directions although the translation diverges from the original. *The arrow indicates the Hypothenar Eminence.